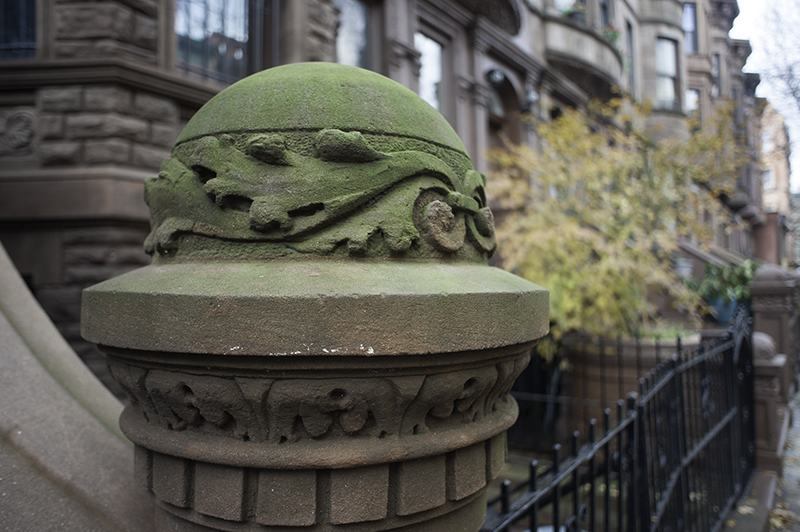 Follow GothamToGo as we explore art and culture in the city that never sleeps in all five boroughs. 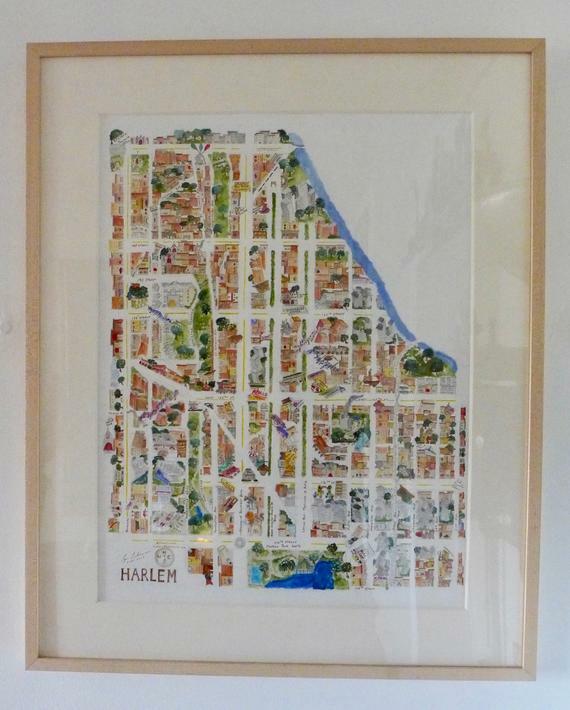 Follow GothamInHarlem for local news, events, installations and exhibits Uptown, in Harlem and East Harlem. 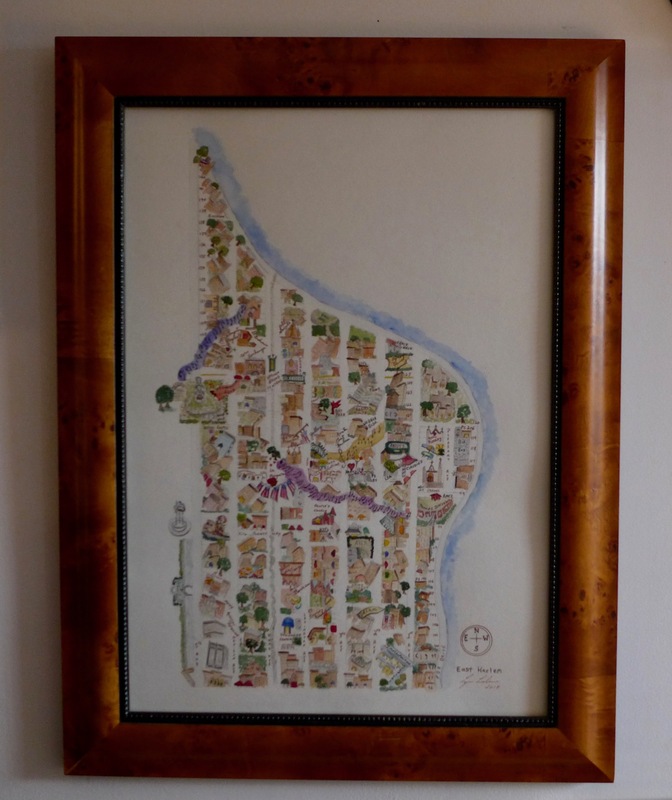 GothamToGo is the NYC WebNest of Ben Lieberman (RogueWave) Photographer, and Lynn Lieberman (AFineLyne) Watercolorist, best known for watercolor maps of Harlem, maps of Brooklyn Heights, and watercolor streetscapes of fun and iconic places throughout NYC. You can contact Ben at Ben@NYSITY.com or view his photographs at NYSITY.COM, and Lynn at Lynn@AFineLyne.com, follow AFineLyne on Facebook, Twitter, Etsy and all watercolor images on Fine Art America. Will You be the Next Mr. or Ms. Harlem Shake? Three on 3 Presents a Harlem Classical Music Celebration! MTA Arts + Artist Derek Fordjour = a Parade at 145th Street! Celebrate Kwanzaa at the Apollo Theater! 15 West 124th Street ~ Is it Sold? Solstice Soul Train ~ Friday, December 21st!